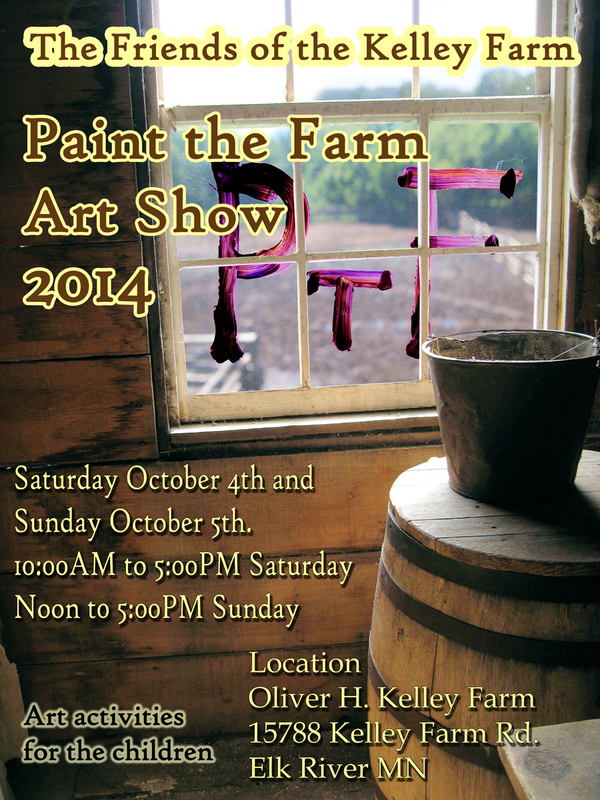 Friends of the Kelley Farm » Paint the Farm 2014! Our annual Paint the Farm exhibition and sale happens Saturday, October 4th (10am – 5pm) and Sunday, October 5th (12n-5pm), 2014. Come out and see the farm and buy great art created by local artists! CLICK HERE for more info.